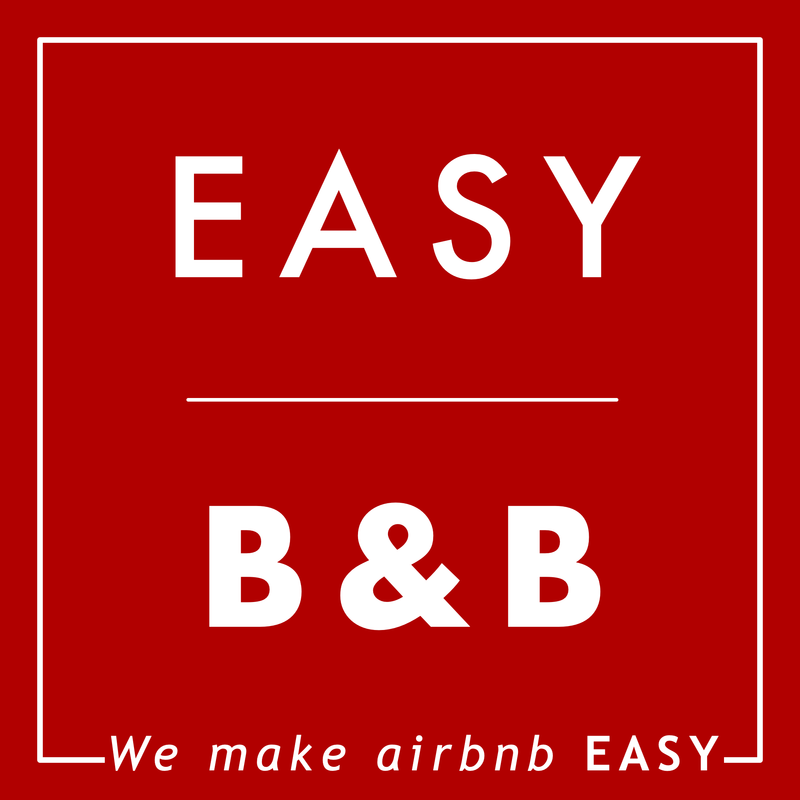 How do I find my Airbnb listing URL? "Much more intuitive to use than similar dynamic pricing tools. Occupancy rates increased across the board with PriceLabs and their customer service has also been stellar." "This is the best tool built for companies running or managing multiple listings - it's so easy to use and has so many different ways to manage your pricing strategy. And the cost to use is fair and affordable."  "I love PriceLabs because of the variety of customizations allowed, the low price point, and, of course, the daily rates. I also love that it is available globally and have recommend it to many of the hosts I have worked with." "We can rest easy knowing that our daily prices are ‘dialed in’ and automatically updated every night. The result is increased revenue through rate optimization, and increased productivity of our operations." "The functionality is more advanced - I love the ability to have groups of listings to make adjustments SUPER easy by just having to update once"
"Simple and easy way to increase your revenue through smart pricing. 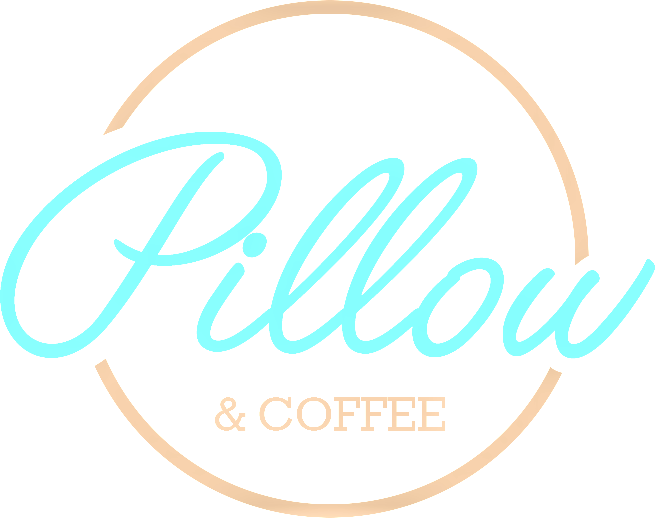 Regular communication with fast and responsive friendly team – I definitely recommend it!" 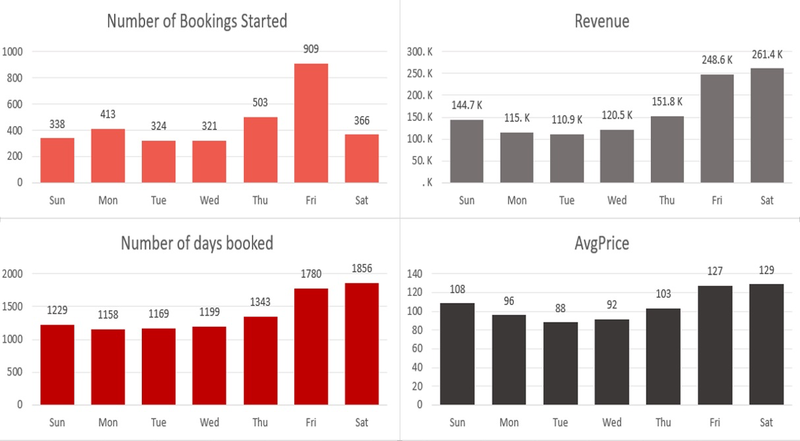 "We setup PriceLabs a few months back to automate prices and min-stays for our needs - it 's saving us 20hrs/month, and we don't get cheap bookings because we forgot to manually setup the right prices months in advance!" 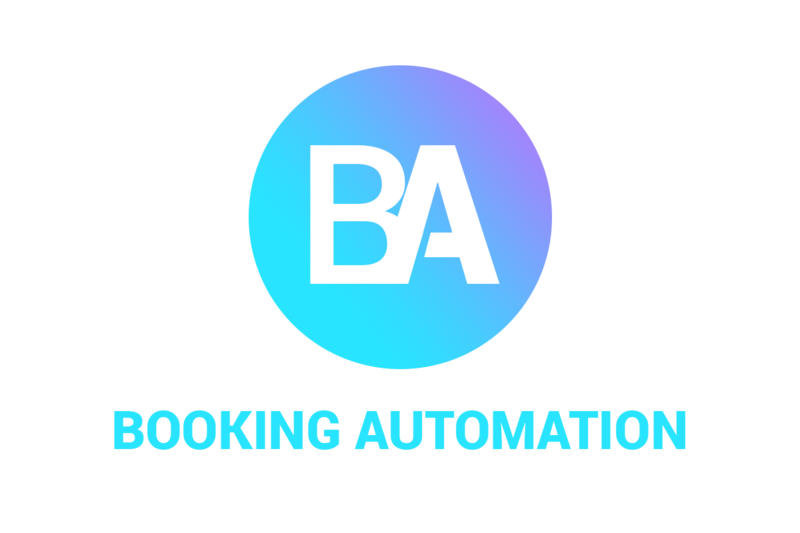 Automation rules and customization options let you manage pricing and stay restrictions to increase revenues and save countless hours in the process. Straight forward billing - No commission! 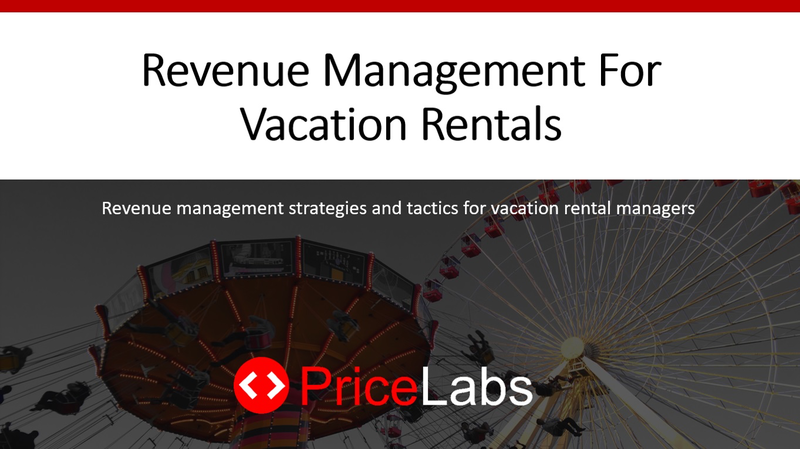 PriceLabs is an innovative and easy to use revenue management solution for vacation and short term rentals. Over the last few years we have perfected the art and science of vacation rental pricing to give you the best rate possible for every night. Our data-driven pricing approach scans your market for supply and demand trends to automate pricing, while at the same time gives you many customization options to suit your needs. So no more worrying about the competition, or wrestling with the calendar for hours - we have your back! 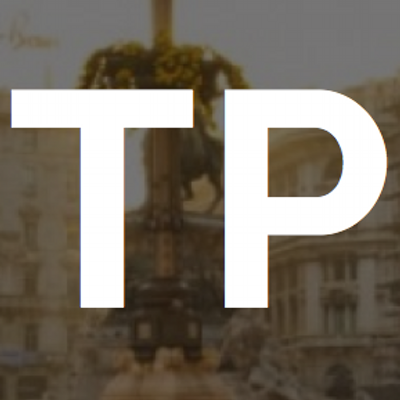 We provide dynamic pricing based on past and future supply & demand data, historic seasonal and day-of-week trends, data driven special events & holidays predictions, and number of days left to book. Learn more from our Revenue Management Guide. Get an overview of your portfolio’s performance on the dashboard with our performance indicators. Quickly see which listings need updated base pricing or customizations. Setup account level customization rules to apply to all your listings. 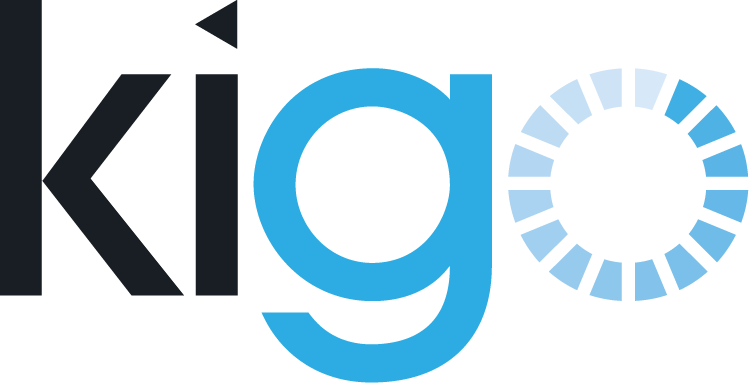 By entering your email you allow PriceLabs to send product updates, relevant information and newsletters to this email. Congrats! You should be getting an email shortly.